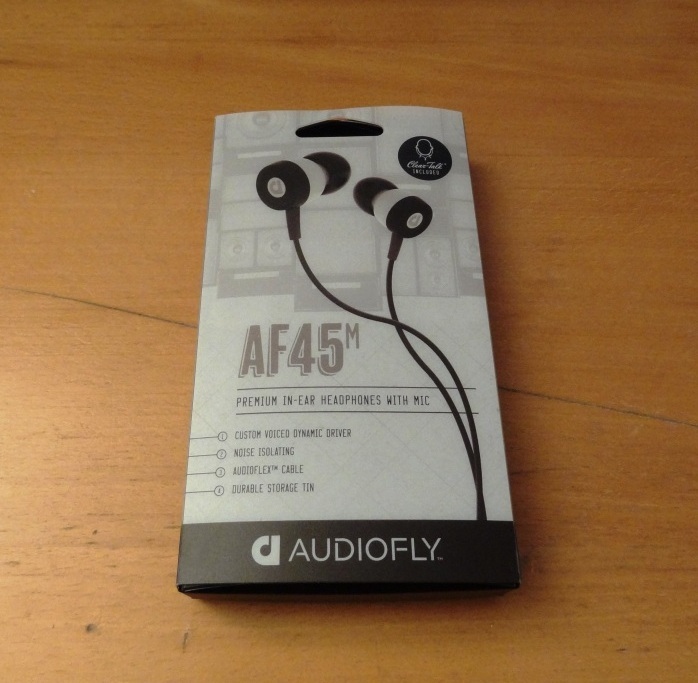 First and foremost, I would like to thank Carol, from Audiofly, for sending me the AF45’s to review. Audiofly is a new Australian company, and thus just starting up, and getting internationally known for their earphones. The AF45 is priced at around £40, which comes in at a very competitive market, and thus makes it very interesting to draw comparisons and create a review. I received a pre-released version of the AF45’s, thus the packaging and accessories ratings are split in two, by what I received, and what will be in the final version. I should also note, that Audiofly sent me the iPhone version, which at first I thought was their only version, but was quickly told that they also had a non-mic version. My mic version, went under the “famous tape mod” that I had to apply to the RedGiant A03’s in order to listen to my music normally. I often found myself quite frustrated, and more often than not un-plugged the earphones, and listened to another pair, as it kept “zoning out” from either my phone and/or PC. If only I had known beforehand, that there was two versions, I would have definitely picked the non-mic version to review. The packaging of the AF45’s is very simple. 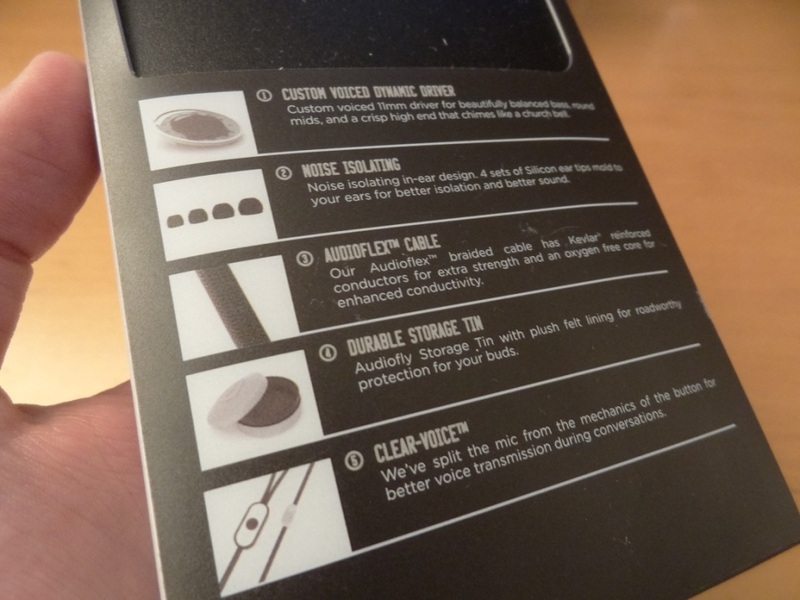 There’s nothing special or worth noting about the packaging, part from saying that’s exactly what a package should be for earphones, simple and yet contains all the goodies within it. I quite liked the design on the packaging, meaning it was visually appealing to me to look at. The accessories provided for me, where only a set of silicone tips. 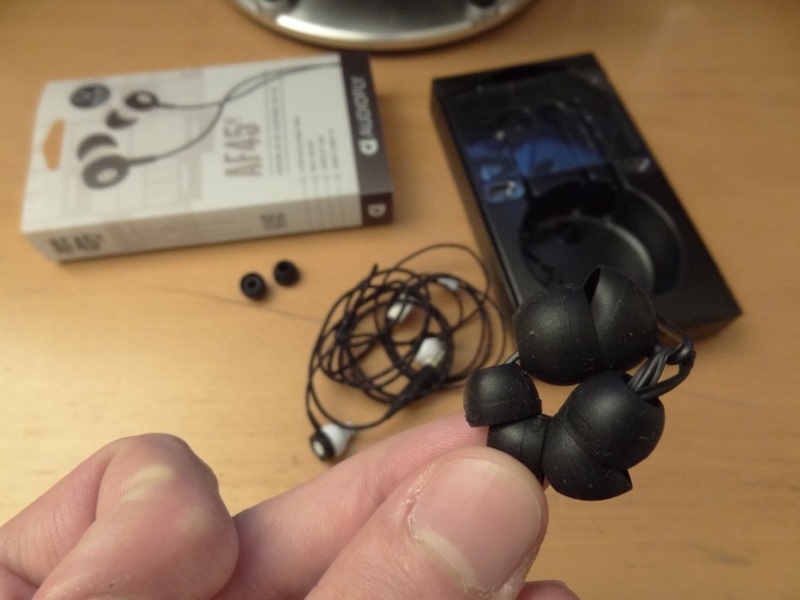 I had the medium silicone tips on the earphones, and a set of large and small ear tips provided in the package. From what I understand, there will be a pouch/case and a set of accessories. From what I see and read, all-in-all, I feel the accessories are satisfactory, although not extraordinary, especially for a product at this price point. Overall, what got me the most was the lack of accessories provided, but I quickly remembered that the package I had received was a pre-release model of the AF45’s. I thus was satisfied and reasonably happy with what was provided in my package. The build quality of the AF45’s seems quite good. I quite like the material of the wire itself, although it reminds me greatly of my Monoprice 8320’s. 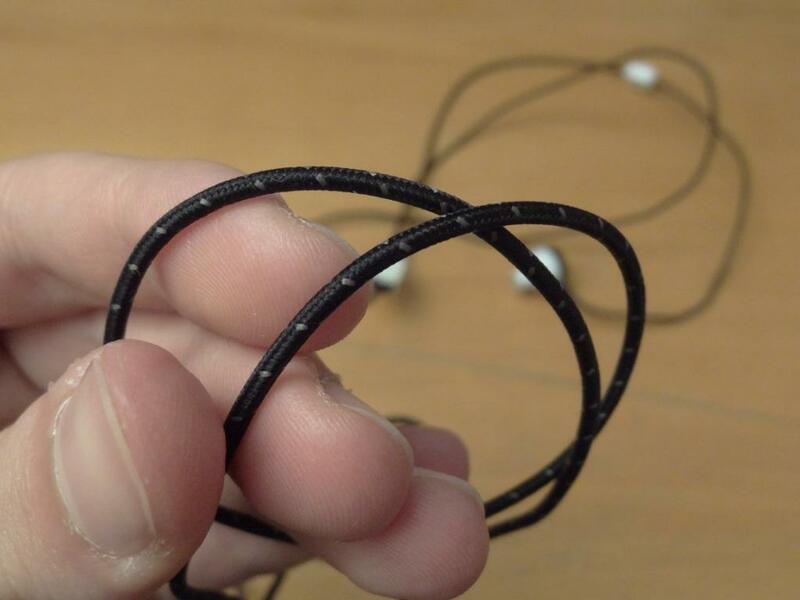 That said, the AF45’s aren’t that tangle prone, and in ones hands the AF45’s wire feels very nice. The wire is terminated by a 3.5mm straight gold plated jack, and seems to be very well built, as it feels of a rubber-esk material, finished with a good grip. This makes taking out the jack very easy and quite easy. Moving up the wire, I felt that it would have been nice to have a cable management system to keep the left and right ear buds together. That said, due to the mic, I wouldn’t be surprised if this feature was included in the non-mic version. I however can’t comment on that, nor know if that’s the case. 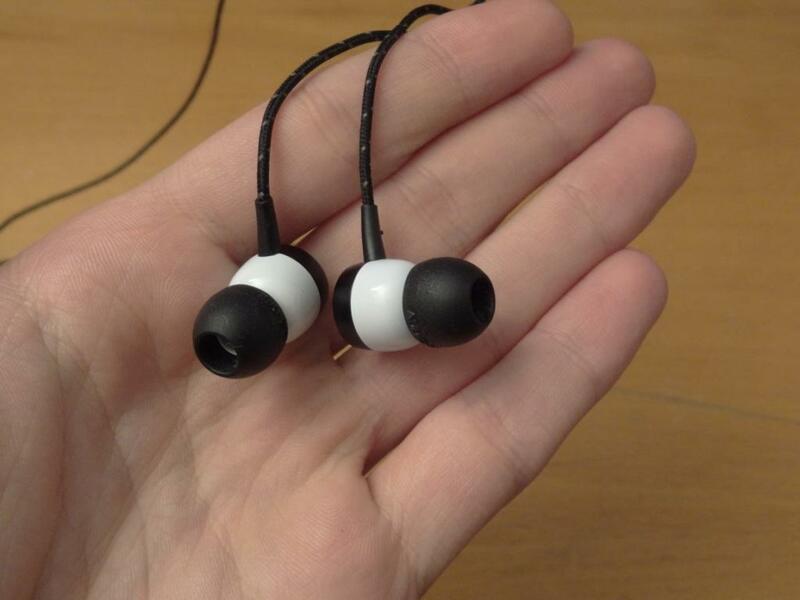 The housing of the earphones, I quite like, and in fact is very well made. 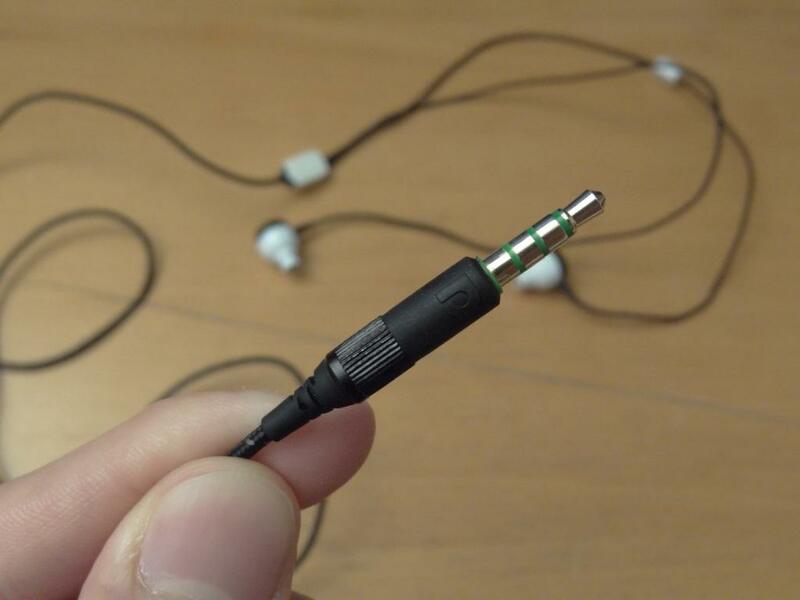 I quite like the attention to detail that has been applied to the earphones, during production. The look speaks for itself, and I find the look very pleasant. 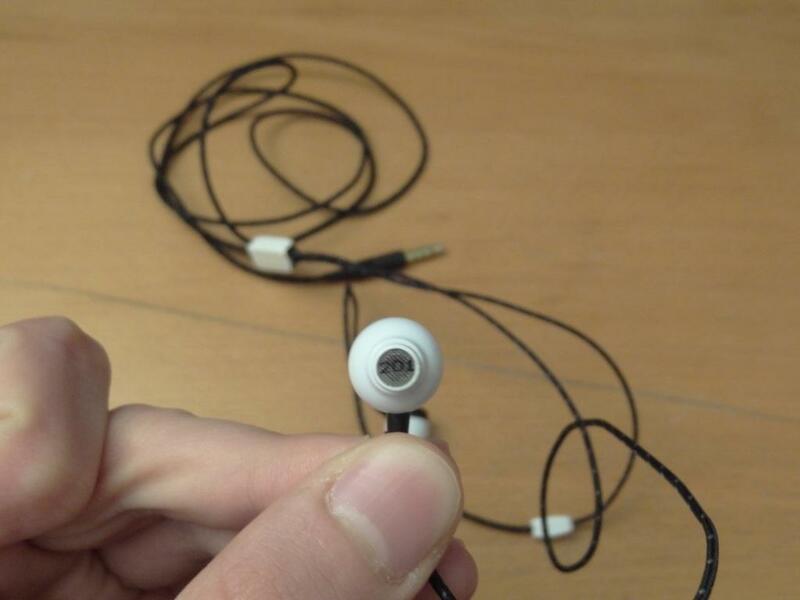 There is one major complaint however, and that’s the fact that there is no left or right indicator on the earphones themselves, apart from on the nozzle grill. I found this very odd, and especially a little annoying, as when I put some Comply TX-400/500’s on them, I couldn’t see the marking. 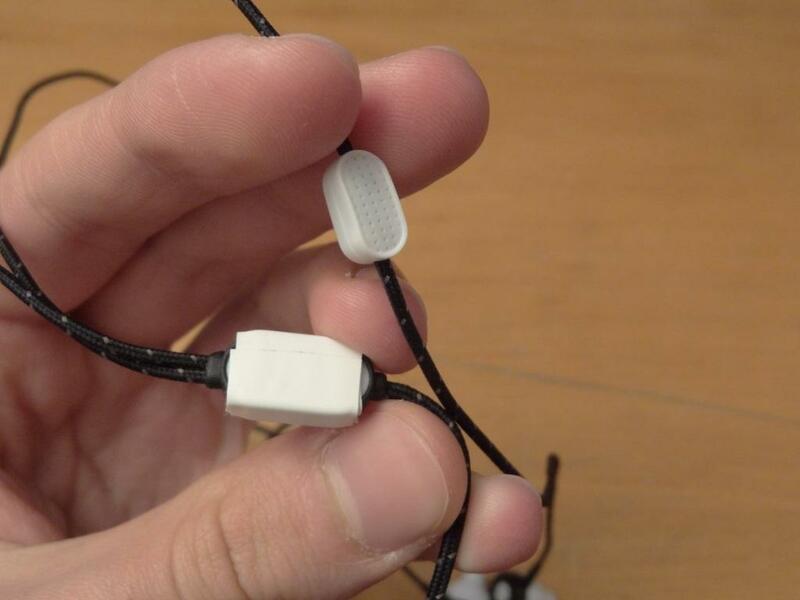 That said, with my mic’ed up version I could easily see the one that had the microphone and the other that didn’t. More so, on the strain relief there is an indicator for the right earphone – thus I’m being a little picky here, but I still would have liked to see an indicator on the housing. I should also mention, that the microphonics are very low – in other words there is barely any cable noise. 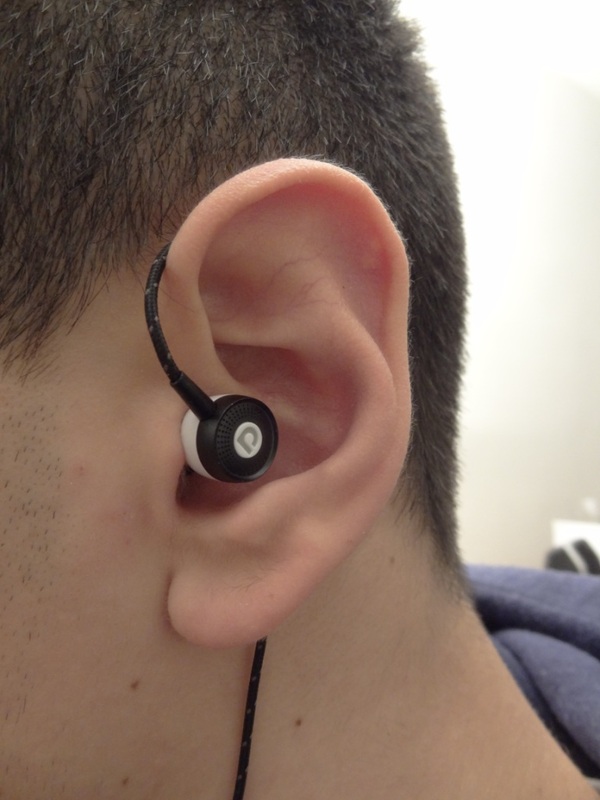 It can be completely eliminated by wearing them over-the-ear too. 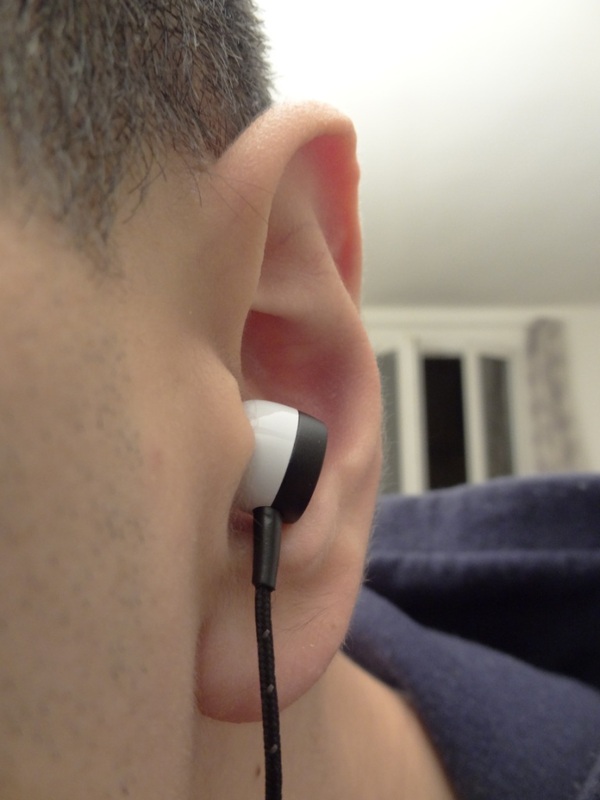 Due to the design,t he AF45’s can be used both straight and over-the-ear. Overall, the build quality is very good, although it has a few niggles that would have been nice to have added. 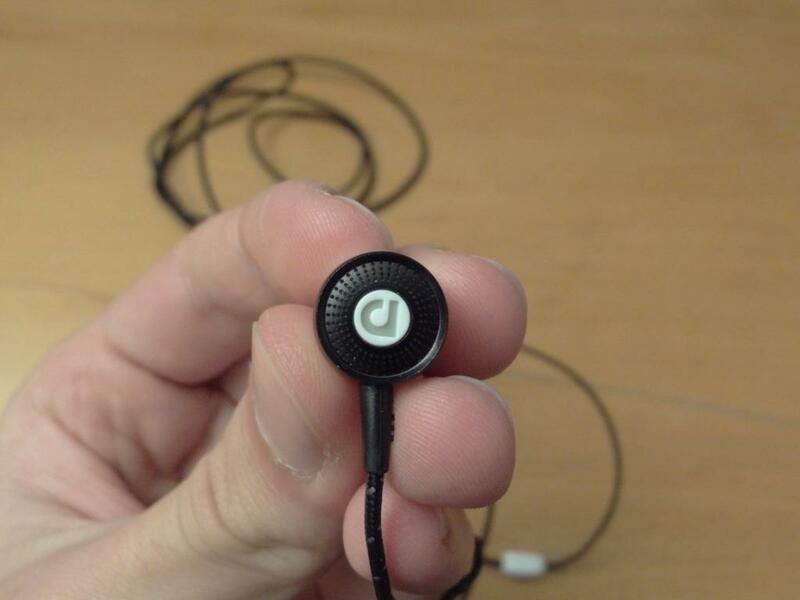 The look and design of the earphones I find is superb. I really like the small cone shaped housing, along with the colours (especially with the new ones you can choose from), and the back grill, with the Audiofly logo on the back. 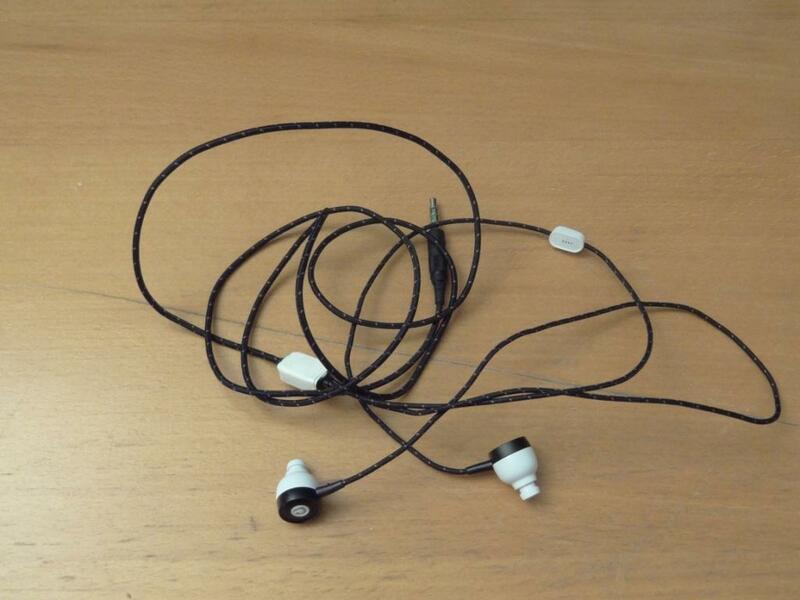 Really well thought out, great attention to detail, and overall, a very good looking set of earphones. 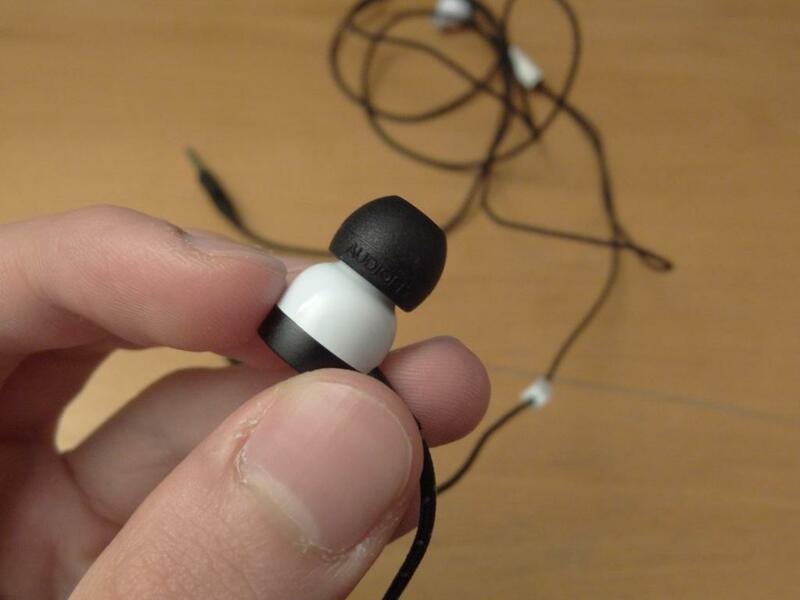 I usually don’t mention the jack, but I should comment that, my previous comment on the attention to detail, really speaks for the whole earphone, from top to bottom. 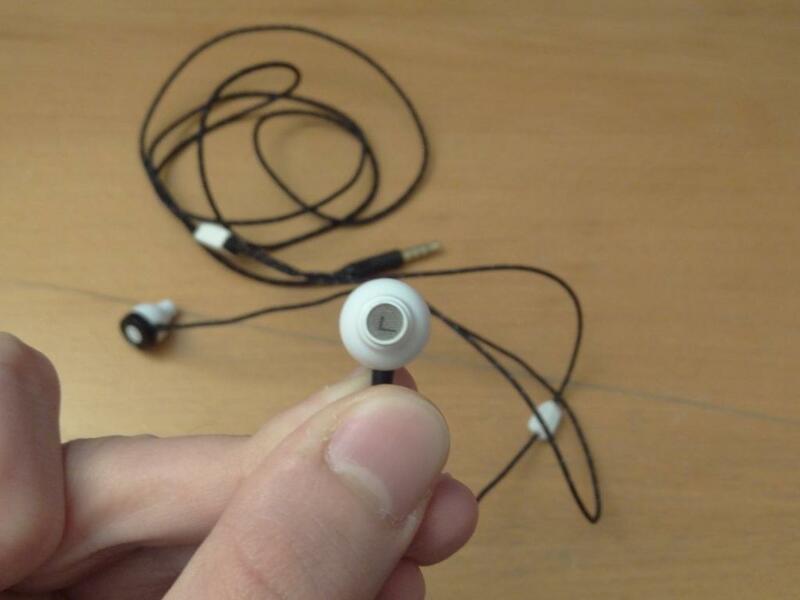 The isolation of the earphones is reasonably good, as due to their cone shaped housing, they sit well in your ears. However, due to the grill at the back of the earphones, I feel the isolation takes a little bit of a hit. 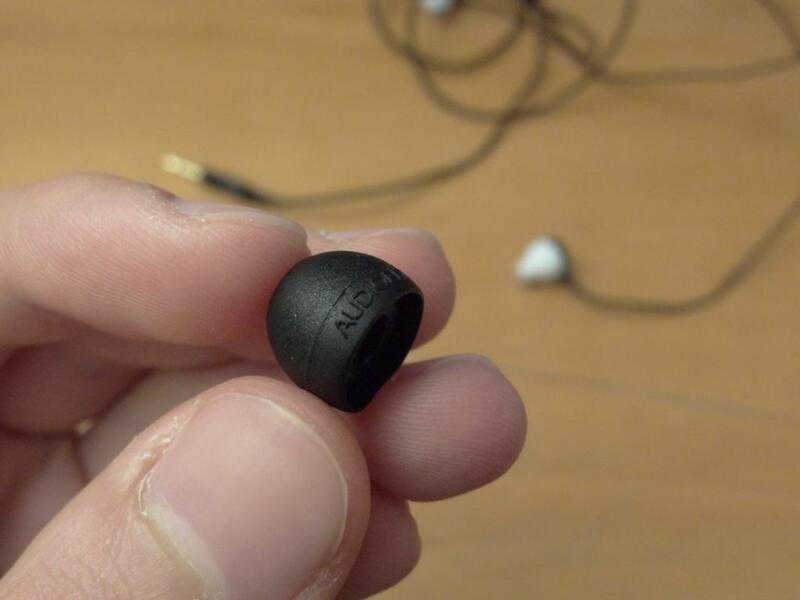 But overall, they are still very good in isolating against external noise. I should also note however, that these do leak a little bit of music. Again, due to their housing, the grill at the back acts as a vent, and thus can be heard a little by others. Now the comfort is an interesting subject with these. 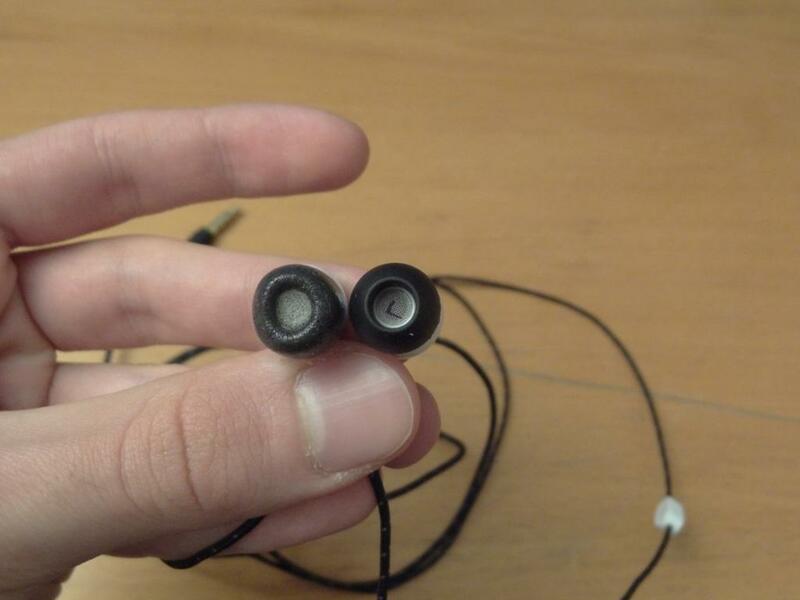 These are quite comfortable in-ear, with anything other than the stock tips, however, when paired with the stock tips, after around 15minutes, I get irritations in my ear, and makes me get these off instantly. Now I really do appreciate the design, as you could see from before, however I didn’t mention the stock tips. That’s because I didn’t feel they corresponded with the overall build quality of the earphones, especially seeing as ear tips can be exchanged easily. I would have preferred normal set of ear tips to be included instead. 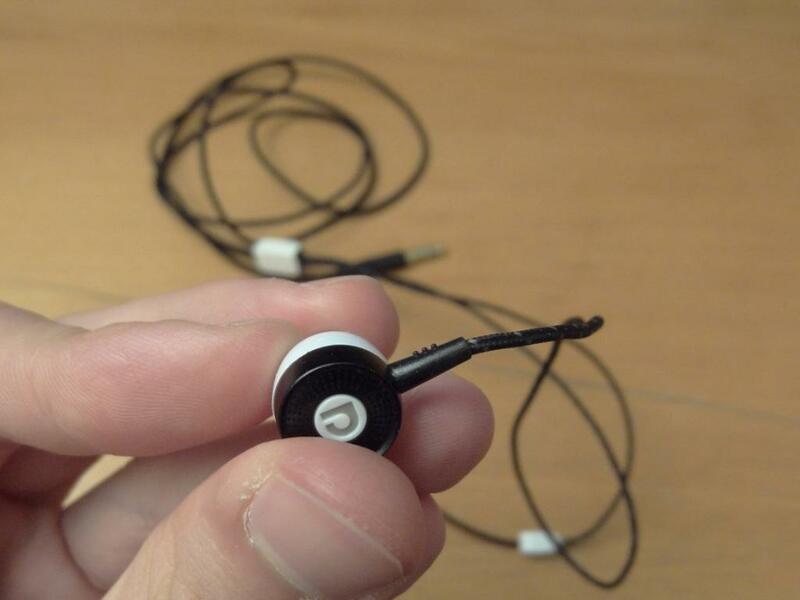 As said above in the build quality section, the earphones can be worn over-the-ear, rather than straight down. Which is great, as you can choose which suits you better. 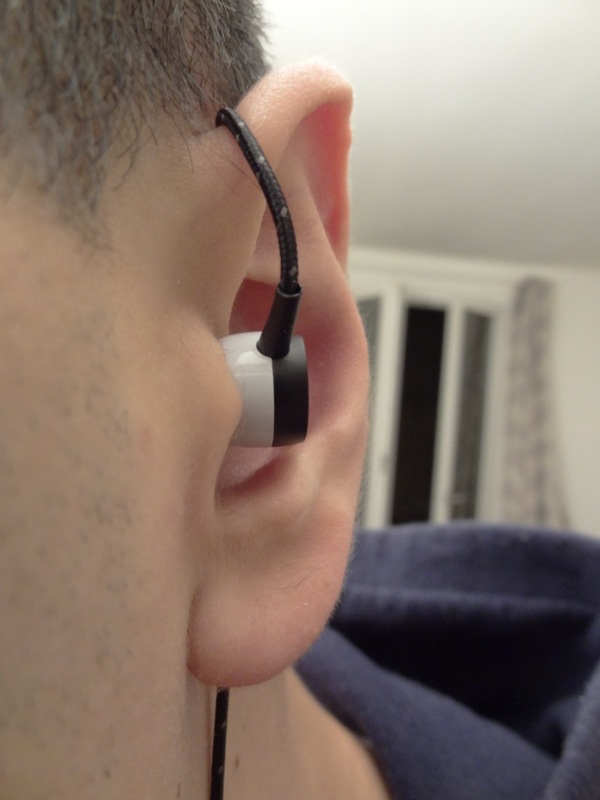 I usually ended up wearing them over-the-ear to eliminate any cable noise (microphonics). 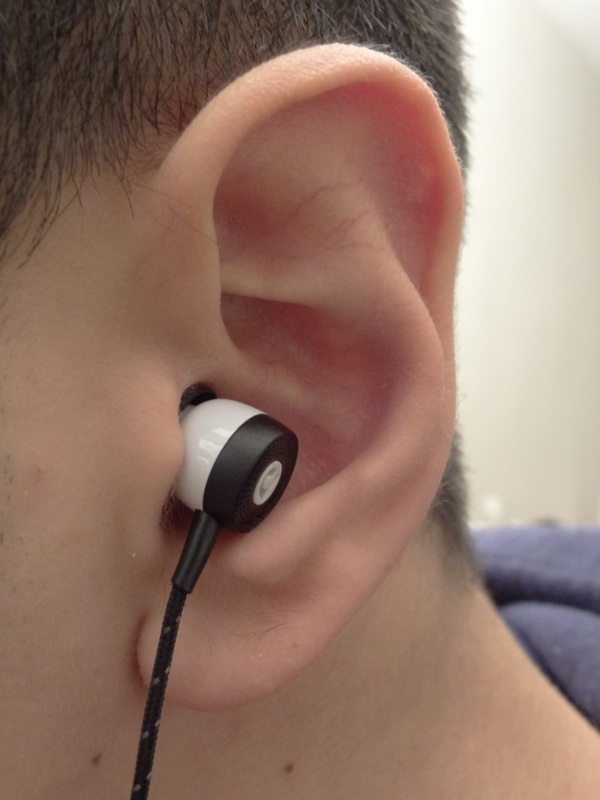 I should also point out, that due to the housing, the earphones are very light, and non-fatiguing in-ear. I found the sound quality at first very good, although after comparing them to the Sony EX510’s and looking back to my Hisoundaudio crystal review, I realised that the AF45’s are very V shaped, and quite dark sounding. Their biggest flaw is their mids, and their biggest strength is the lows. Overall, they are good, especially for the price, although that is if you like bass, with not so much definition in the mids. Their strength by far, a very prominent mid-bass response with a nice extension to the sub-bass. These will satisfy bassheads for sure. They hit hard and they don’t lose their low end rumble. Was quite surprised how a set of £40 earphones could churn out such a good bass response. Of course, they aren’t as lean and mean as the TFTA’s or have an amazing sub-bass response as the MG7’s, but these certainly one of the earphones in my cheap-basshead recommendation list. Here’s where, like many dynamics which are prominent in mid-bass, suffer greatly. To no surprise, the mids are laid back, and bleed into the mid-bass. When I first listened to them, they sounded great, but it wasn’t after comparing them to other earphones, especially those in their price range, where the AF45’s sounded “muffled”. When I reviewed the Hisoundaudio crystals, I compared them to the Sony EX510’s. Whereas the Sony’s had a greater soundstage, and a better bass response, the crystals where crystal clear in their mids (pun intended). Now when I compared the EX510’s to the AF45’s the AF45’s sounded muffled. So you can imagine, how the crystals must sound against the AF45’s. The AF45’s were thus veiled in their mids and their highs were a little rolled off, and didn’t have that extra precise sound that the crystals, or the EX510’s had. Due to their grill again, the soundstage was decent. Although, due to the mids being a little muffled it was a little hard to hear that open sound that these could have had, if it wasn’t for their mid-bass response. Overall, I quite liked the AF45’s, even though they might not fit to everyone’s taste, for a “first time round” the AF45’s do a great job in providing a nice overall, cheap package, which makes it affordable, and yet elegant for many people. I can see these being popular with the general public. Especially if they can be bought at £40, or possibly less in the future by resellers. Would be nice to see these AF45’s in HMV in England for example. I think they will attract quite a lot of attention, for both their style, price and their general sound, whereas other earphones, even though technically better might not appeal to everyone due to their design, look, or overall sound signature. This entry was posted in Audio Reviews and tagged AF45, Audiofly, Review on July 13, 2012 by TotallydubbedHD.